Adagio from Concerto K622 (Archive) (Horn). Composed by Wolfgang Amadeus Mozart (1756-1791). Arranged by Lorenzo Sansone. For Horn, Brass (Horn). Brass Solos & Ensembles - Horn And Piano/Organ. Southern Music. Grade 4. 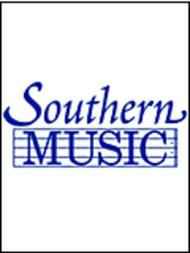 Southern Music Company #SS336. Published by Southern Music Company (HL.3773965).